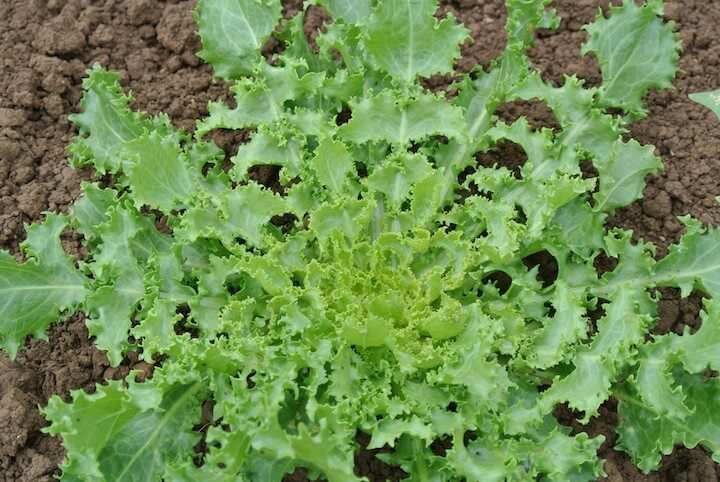 This is a great dual-purpose frisée type for baby leaf greens when young and full heads when older. 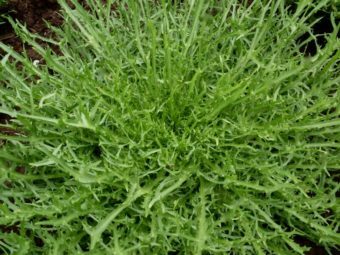 Long, frilly green leaves have a crunchy white midrib and great texture. 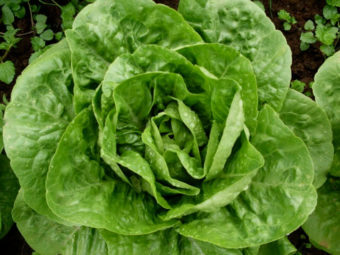 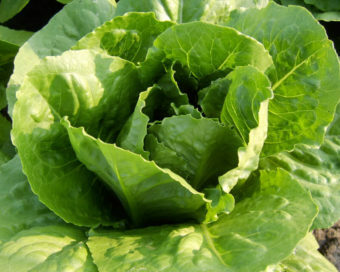 Flavor provides mild sweetness and mild bitterness at the same time which makes it a joy to eat for those of us that love endive. 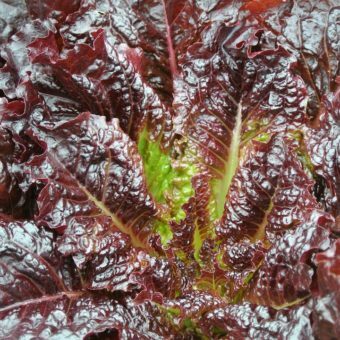 Bellesque was bred by none other than John Navazio, selected for cold tolerance (fall/spring production) in the area around Bellingham, Washington, for which the variety is named.